Serving the Telecommunications, Computer & Power Systems, Medical, Food, Measurement, and Transportation Industries since 1964. Manufactures a wide variety of metal fabrications from simple brackets to complex electronic cabinets and enclosures. Materials we stock include mild, galvanized and stainless steels, aluminum, copper and some plastics. Shapes include sheet, plates, bars, tubes, and beams. Our goal is to produce the highest quality products to meet or exceed our customers’ expectations. 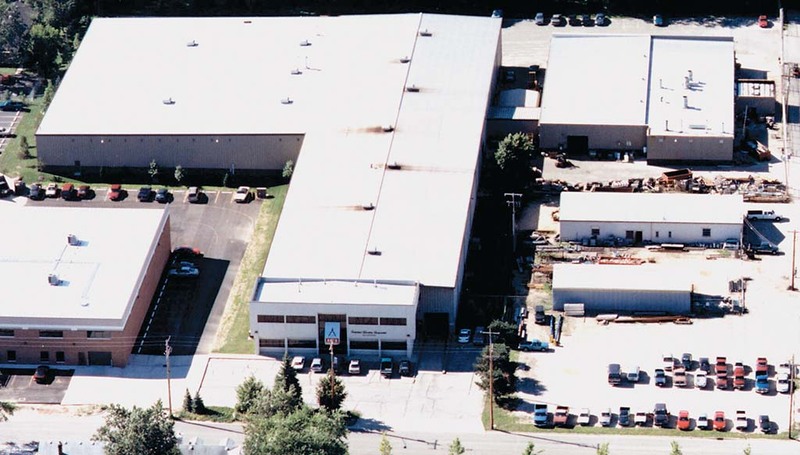 As an industry leader, Industrial Fabricators operates the latest state-of-the-art equipment in its 96,000 sq. 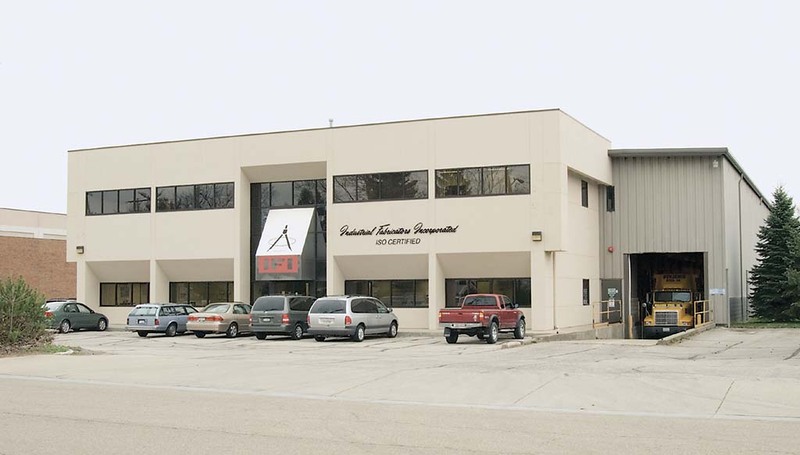 ft. facility to ensure the highest quality products.